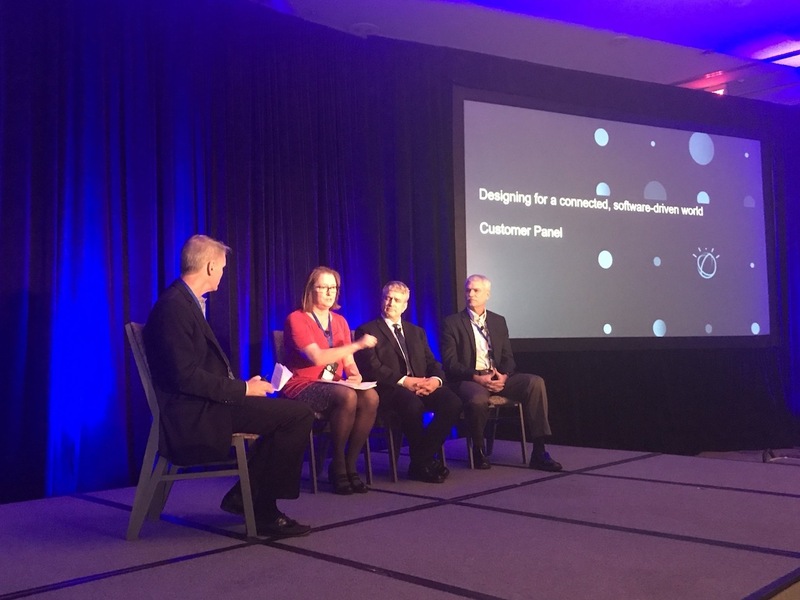 A panel of IBM customers kicked off the 2017 Continuous Engineering Summit by discussing the myriad ways IBM solutions are helping them scale and streamline their operations and improve productivity and outcomes. 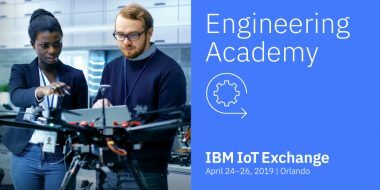 More than 400 IBM customers and partners are gathered for the three-day event in New Orleans to learn more about how continuous engineering solutions are enabling new innovations for the software-driven world. IBM’s Joe Schmid, director of sales for Connected Products and IoT Offerings, moderated the three-person round table featuring representatives from Swedish telecom behemoth Ericsson, the American defense contractor Raytheon, and Persistent Systems, a leading software development company and the diamond sponsor of the event. IBM’s Joe Schmid (left) leads a panel discussion about software-driven systems at the 2017 Continuous Engineering Summit. 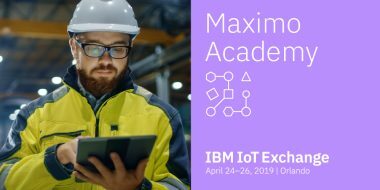 As with all current discussions about continuous engineering, this one focused on the ways CE is driving innovation in the software-driven ecosystem, even in organizations such as these that have plenty of legacy technologies to manage and update. “Our key competitive advantage is having software-defined hardware that can comply with future demands placed on our more than 20,000 developers,” said Roger Holmberg, Manager R&D at Ericsson. Julie DeMeester, an engineering fellow at Raytheon, echoed this, saying her company’s model-based engineering initiatives are designed to “deploy capabilities, not just tools” into its cyber- and civil defense systems. And Persistent has more than 2,000 of its engineers dedicated to its IBM partnership, including about 500 on their CE solutions alone. For all these companies and others like them, the emerging technologies around digital twin and digital threads are playing an increasingly influential role. “We have the world’s best problem,” Holmberg said. “We’re seeing super high demand for more software, more frequent deliveries, and faster lead time for [determining] new features. The challenges are tremendous, and we’re using a lot of initiatives to make sure we have digital twins and threads moving in the direction we need them to within the life cycle.” The upshot of these efforts? Ericsson has whittled its delivery time from about every 18 months down to two weeks. Given that many of Raytheon’s products often live in “challenging” situations—i.e., potential military combat areas—digital twins and threads enable more efficient monitoring and upgrades. “We have much better communication because we now have a collaborative solution,” DeMeester said. “There are lots of benefits to this, but the biggest one is that we’re seen reduced defects downstream because we have better modeling capabilities and communication across teams and with our customers.” Such predictive maintenance means Raytheon can get data from the field and schedule maintenance as needed, and know ahead of time that similar systems will also need the same maintenance. Digital twin and thread technology also provides feedback into the system design process, thus improving manufacturing. This panel was just the beginning of continued conversations and learning throughout the week. 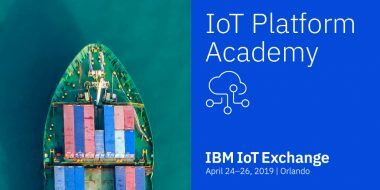 To learn more about how you can streamline your organization’s operations and improve productivity with IBMs Continous Engineering and IoT solutions, visit our site.